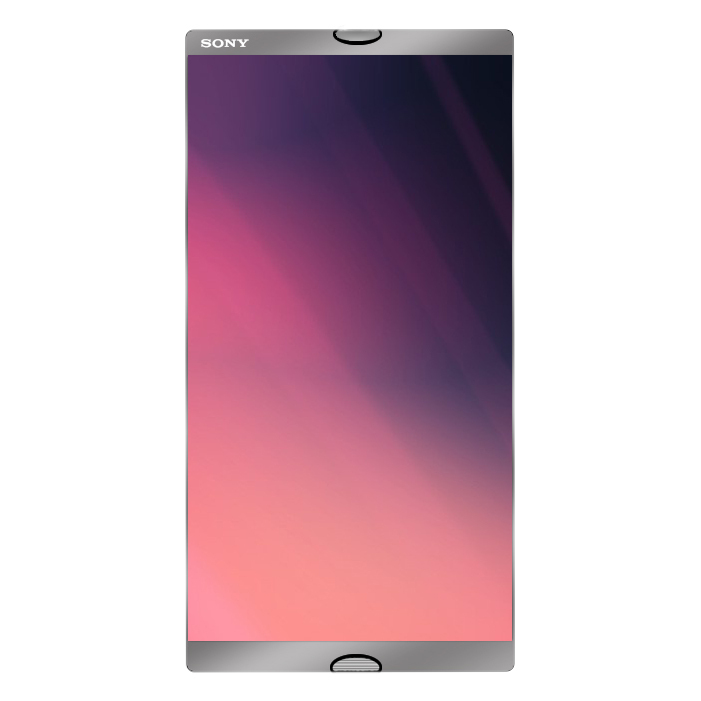 If you’re disappointed by the Sony Xperia Z3, as I know everyone is, you’re probably looking for a fresh Xperia concept right now. Enter Kiarash Kia, with the Xperia H render, shown below. 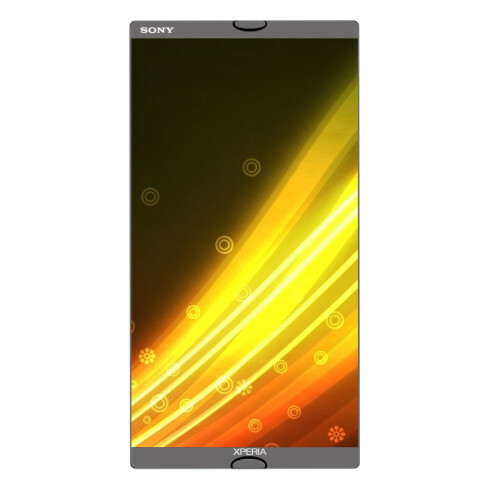 This model features a True IPS display with a 5 inch diagonal and a 4K resolution. There’s also Gorilla Glass 4 protection, as well as a metallic case, that offers the device elegance. Sony Xperia H is the name of the concept shown here, one that comes with a premium design, a 25 megapixel main camera and a 40% larger sensor compared to the Xperia Z3. There’s Sony G Lens on board and special liquid cooling technology, as well as a quad LED flash at the back, shown in the pictures. There’s a second 8 MP camera for selfies, with Exmor RS 2 sensor and the CPU inside this model is a Snapdragon 810 chipset, clocked at 2.8 GHz. The GPU is the Adreno 450 and the battery is a 3540 mAh unit. 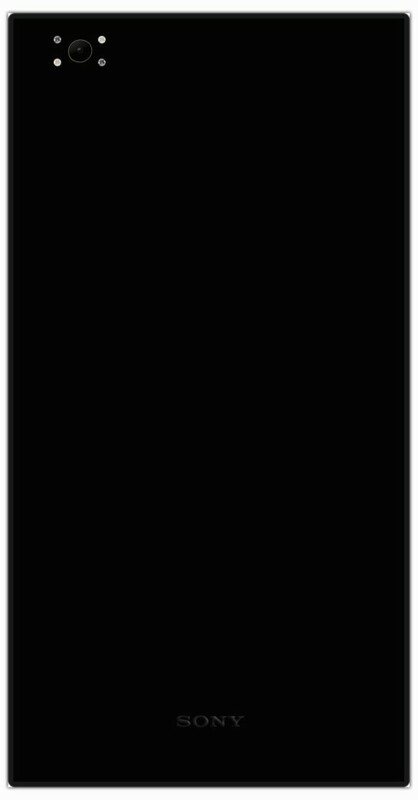 The screen seems to be an edge to edge one and the upper and lower screen bezel are minimal. Which model would you choose, this or the Xperia Z3?